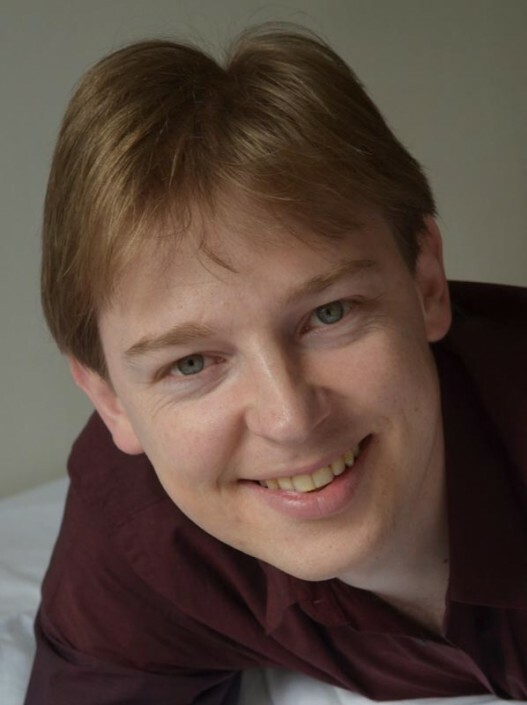 Iestyn Morris read Mechanical Engineering at the University of Bristol and went on to study Early Music (Mmus) and then Opera at the Guildhall School of Music & Drama with Andrew Watts. 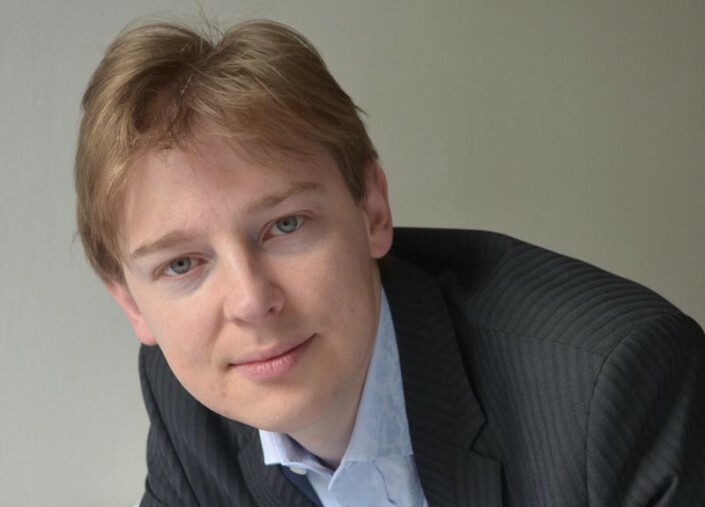 In 2003 he became a Britten-Pears Young Artist. He was the 2005 winner of the Tracey Chadwell Award for contemporary song and 2006 winner of the Patricia Routledge National English Song Competition. In concert, Iestyn has appeared at Royal Festival Hall, Queen Elizabeth Hall, Concertgebouw Amsterdam and Snape Maltings as well as various cities in Spain, France and Poland in repertoire including Handel MESSIAH, JUDAS MACCABEUS, ISRAEL IN EGYPT, Bach B MINOR MASS, ST JOHN PASSION, ST MATTHEW PASSION, Pergolesi STABAT MATER, Vivaldi STABAT MATER, Purcell THE FAIRY QUEEN, KING ARTHUR, Orff CARMINA BURANA, Bernstein CHICHESTER PSALMS with Netherlands Radio Orchestra, ESO Chamber Orchstra, Philharmonia Voices, the Galuppi Quartet and Bournemouth Bach Choir & Orchestra, under András Schiff, Ronald Corp, Lawrence Cummings and Richard Eggar among others. He also gives recitals and regularly sings at Westminster Abbey and other major churches in and around the City of London including concerts with The King’s Consort. 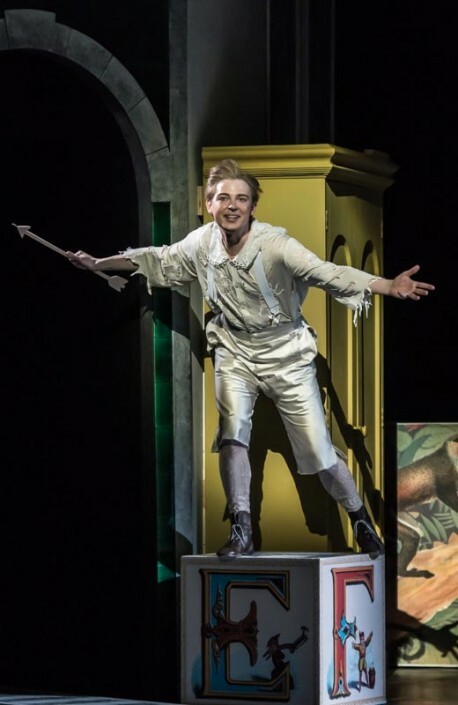 Recent engagements include title role of PETER PAN for Staatsoper Stuttgart and Welsh National Opera including performances at the Royal Opera House, Covent Garden; Cold Genius in a new production of KING ARTHUR with Ensemble Inégales for Spitalfields Summer Festival. Engagements in 2017 include Peregrine in Vahan Salorian’s BOYS OF PARADISE for Tête-à-Tête and cover Francisco EXTERMINATING ANGEL for Royal Opera House, Covent Garden and the release of a new EP of English song, concerts of Bach in the UK and Purcell in Poland.